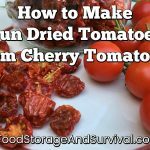 Food Storage and Survival Radio Episode 46: Ditch the Disposables and Spring is Coming! 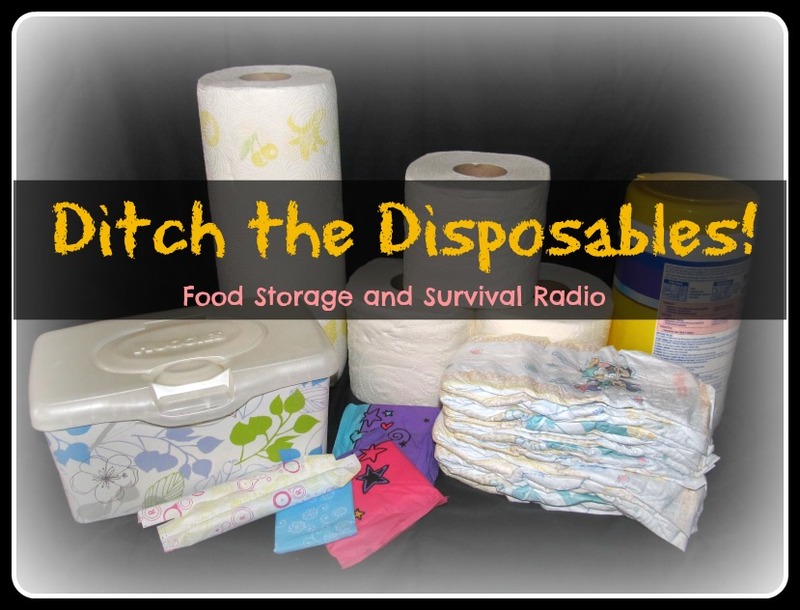 Episode 46: Ditch the Disposables and Spring is Coming! Today we discuss ways to ditch the disposables by replacing them with reusable products. I also have spring fever and share our spring plans for the garden and chicken flock! AND my new book is available for pre-order on Amazon so you can reserve your copy now!